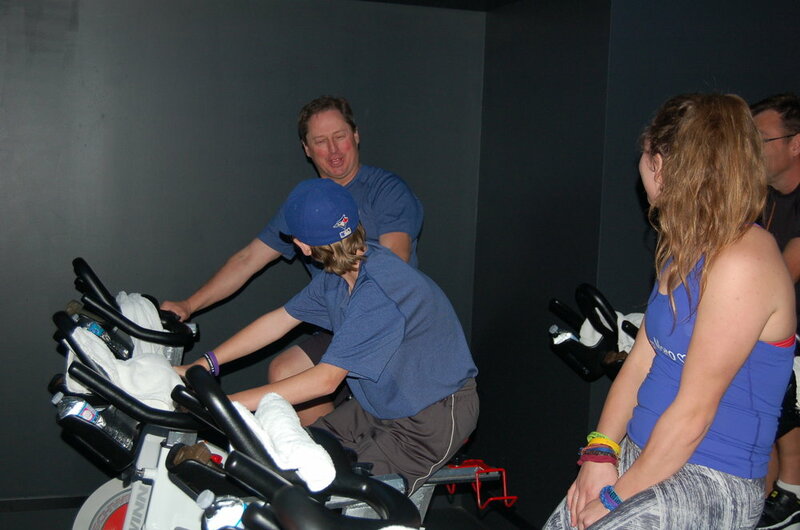 YYC Cycle in Marda Loop dedicated their Saturday afternoon classes to the ALS Society of Alberta on October 15. Over $10,100 thanks to the generous support of YYC Cycle, silent auction donors, and the supporters who rode to support Karen Moro. Thank you to Payton Moro for all of your hard work in coordinating this event, and to the instructors at YYC Cycle for donating your time to such a worthwhile cause. Newer PostAnother great night with the Calgary Flames!